By Xah Lee. Date: 2017-12-23 . Last updated: 2017-12-31 . 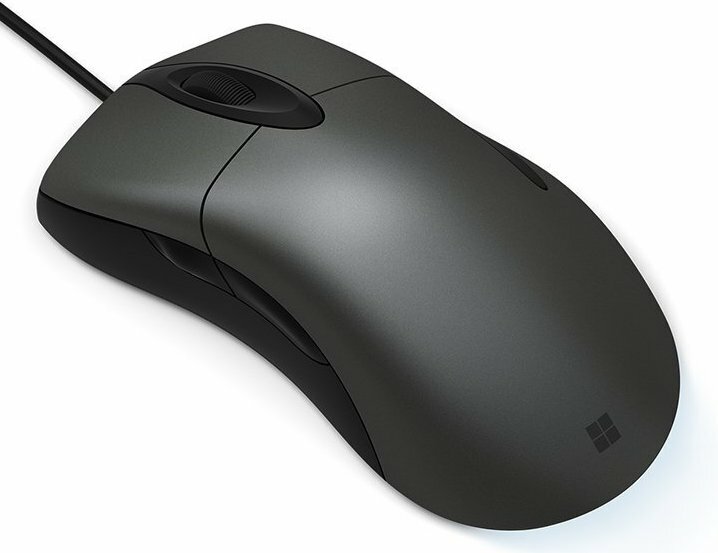 Microsoft reviving the classic Intellimouse. This, intelliMouse reborn, excited many FPS gamers. Because that was the best. But this new version, bad reviews. Apparently, the sensor is not the same as old, and bad for FPS gaming. The sensor has builtin linear correction. That means, it tries to make your movement into a straight line, even if you don't want to. This is terrible for gaming. But for non-game use, it's great. It's super light, and comfortabl.